Barn Owl offers you the opportunity to sleep in a room with a high pitched ceiling and antique pine beams. The rooms are light and airy, yet well insulated to a high specification, also modern, warm and comfortable to meet the needs of our visitors. Tawny Owl offers you the opportunity to sleep in a double en-suite room with a high pitched ceiling and antique pine beams. The rooms are light and airy, yet well insulated to a high specification, also modern, warm and comfortable to meet the needs of our visitors. 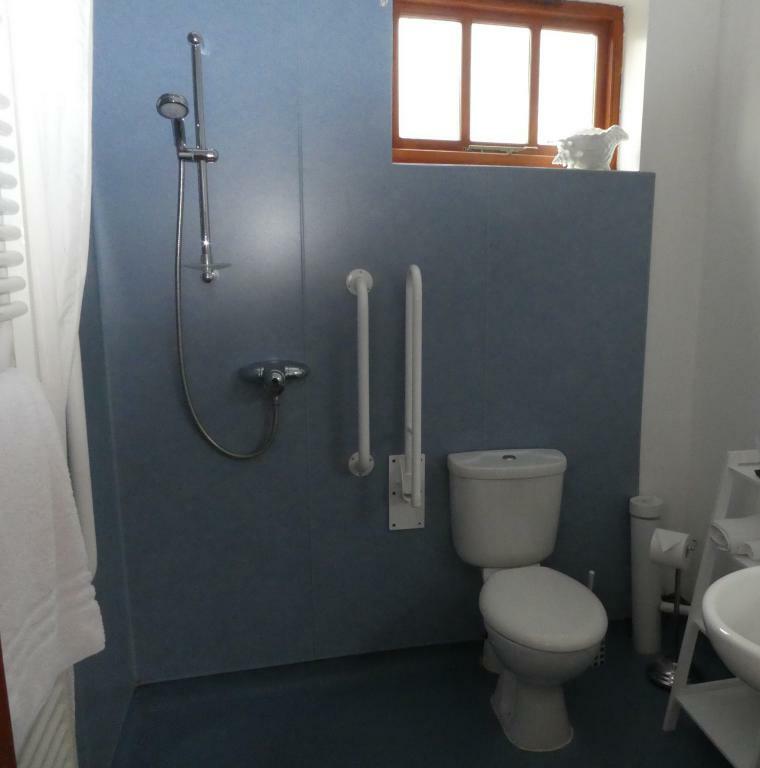 The en-suite bathroom is a wet room which is disable friendly. Our third room, Little Owl is a cosy double room with en-suite facilities. With views over the garden. The room is in an annex leading into the house. Provided in the rooms are tea and coffee making facilities, chilled water, home made biscuits, hairdryers and radio alarms. 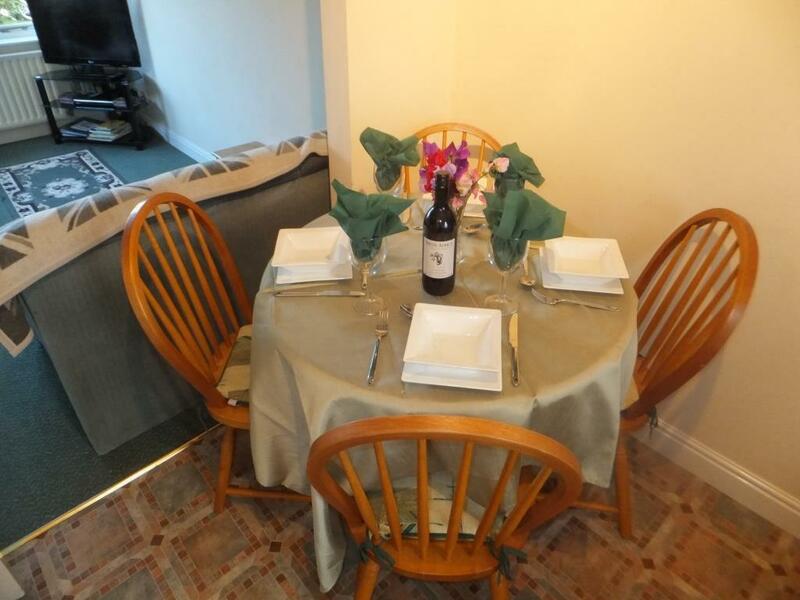 Pheasant Cottage is a two bed cottage and sleeps up to four people. 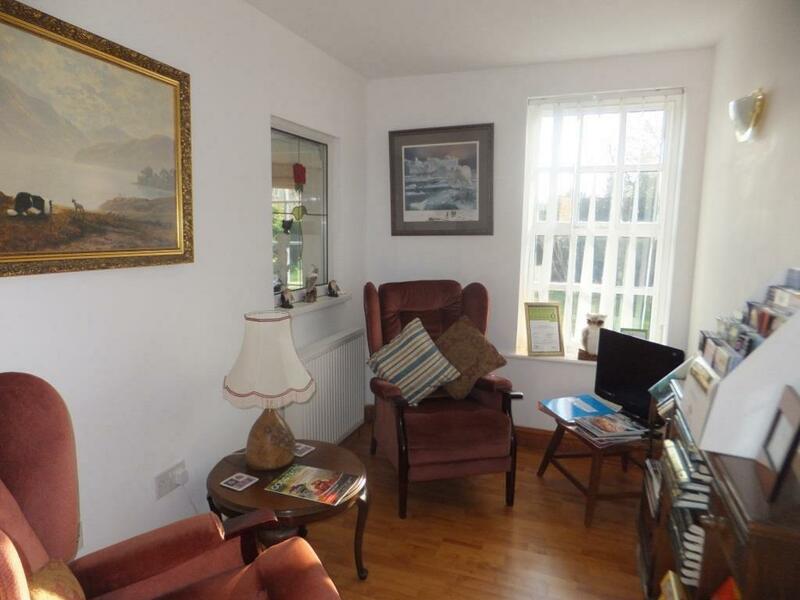 It is on ground level and has easy access from the outside A cosy, comfortable cottage offering good facilities and decorated to a good standard, set in a rural location. 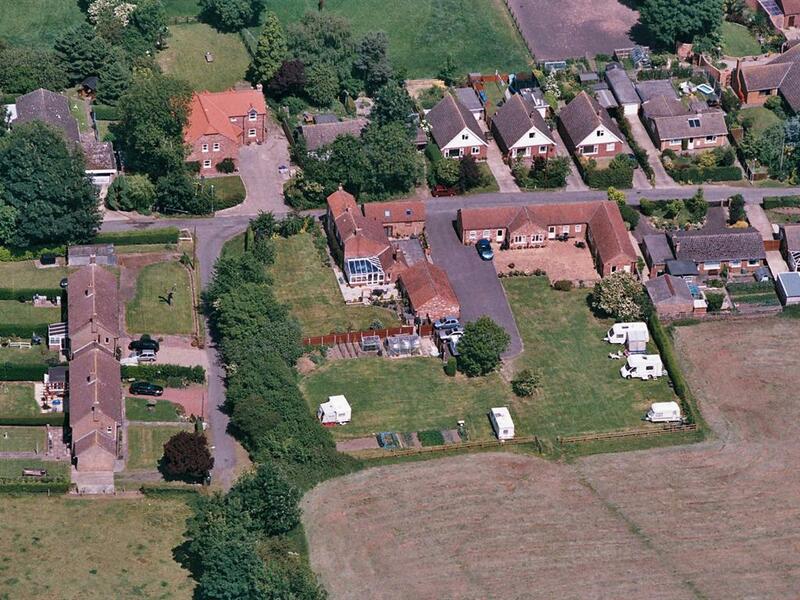 Pheasant Cottage like Cuckoo Cottage has open plan living, a kitchen dining area and lounge. The kitchen has a range of fitted units, an electric cooker, fridge and microwave.In the lounge are two settees and a 32" flat screen digital TV, with a DVD player. Free wi-fi is available. 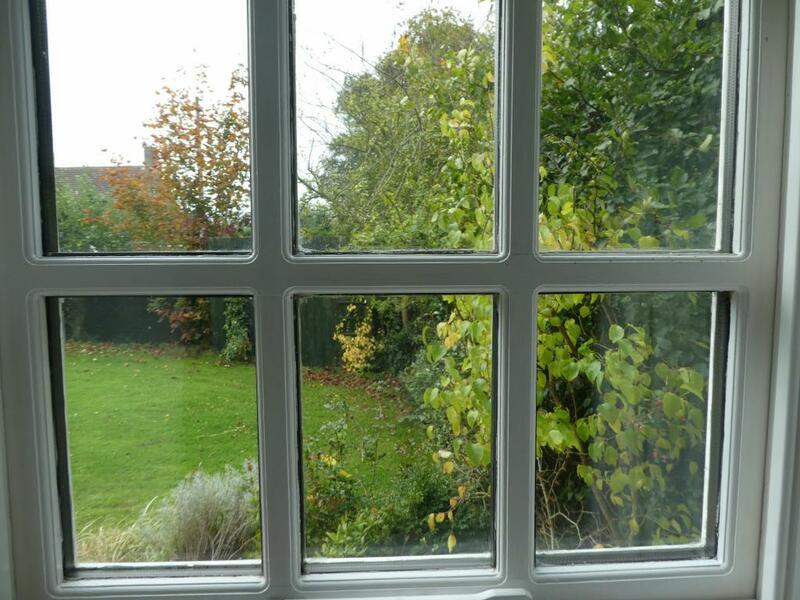 From this cottage you have views over the patio and the fields beyond. 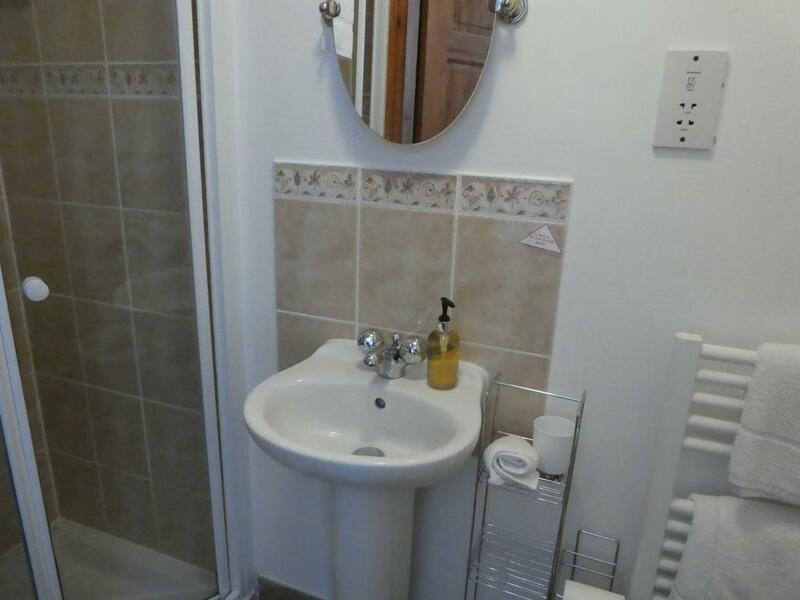 This bathroom has recently been totally refurbished with a white suite and chrome fitments, a full sized bath with shower over it, mirror and shaver point. We offer a shower mat and there is non slip cushion flooring for safety. One of the bathrooms has a double divan bed with side cupboards and fitted wardrobe. The second bedroom has full size, pine twin beds with matching bedding, pine dressing table with mirror , double and free standing double wardrobe. The cottage is carpeted throughout. All the radiators are thermostactically controlled. We offered shared laundry with washer, dryer and iron facilities. 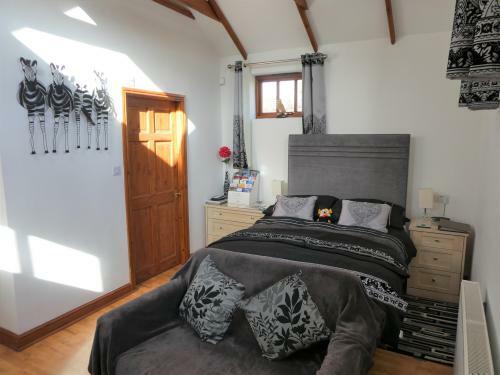 All beds have matching duvets, pillows and curtains.There are bedspreads and extra pillows, all the bedding, towels, teacloths and dishcloths are provided. 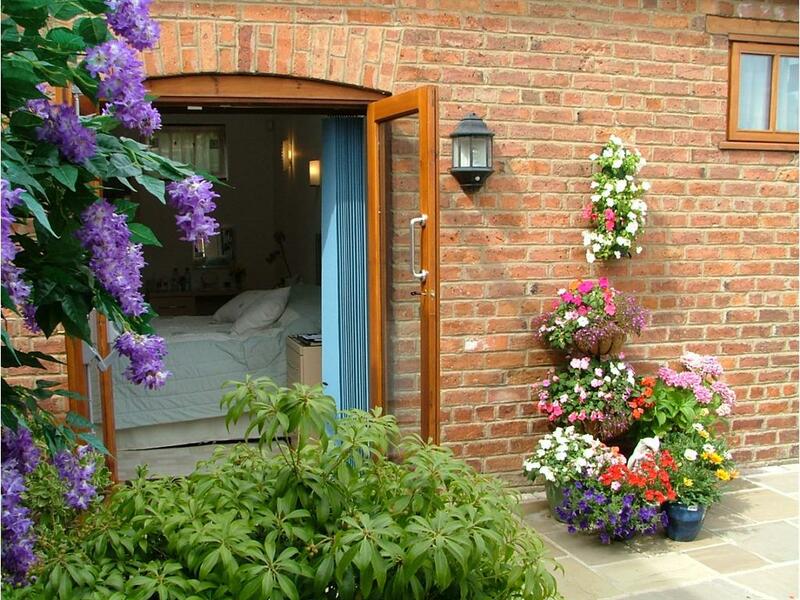 The cottage faces south onto a sunny ornamental patio with tubs filled with seasonal flowers. Each cottage has its own table and chairs where you can sit and relax. West View offers secure off road parking. This is just the place to relax or go for gentle, easy strolls round our village. It is also an ideal location for visiting the coast or the deserted wolds. There is the nearby historic market town have of Louth for shopping. Being in a rural location there is plenty of wild life and we are often visited early morning or late afternoon by a barn owl. Pets accepted payable locally. Tawny Owl has a King size bed. There is a 22" LCD TV. On clear nights you can see the stars through the Velux windows. The ceiling is high pitched with antique effect beams. The bathroom is a wet room which is disable friendly. This room has French doors opening onto the patio. Bathrobes and wine glasses are provided for your relaxation. Barn Owl has its own entrance from outside. It too has antique effect beams in the ceiling. 22" LCD TV with Freeview. There is a sofa and tub chair. Along with bathrobes and Duck toiletries. 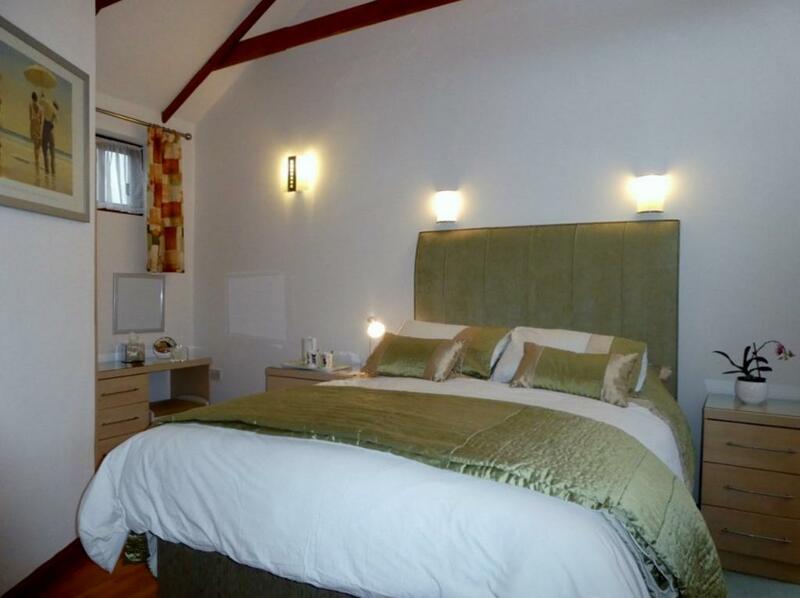 Our third room, Little Owl is a cosy double room with en-suite facilities. With views over the garden. The room is in an annex leading into the house. All B&B rooms have Excelsior Deluxe 1200 count pocket sprung mattresses with toppers. Provided in the rooms are tea and coffee making facilities, chilled water, home made biscuits, hairdryers, radio alarm clock and few accessories you may need. All rooms are heated by our oil fired central heating system. All rooms have LCD TV's with Free View. Fast Wireless Broadband access is available in all rooms. Breakfast is served in our conservatory. On the menu at breakfast we have cereals, fresh fruit, full English, haddock and poached egg, scrambled egg and salmon strips. Lounge with digital TV and selection of brochures. 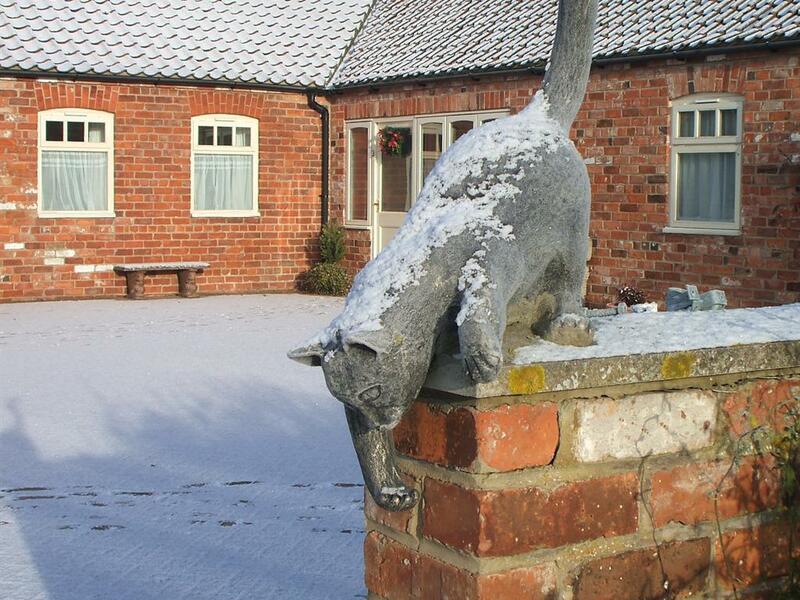 We also offer 3 self-catering cottages, Cuckoo and Pheasant cottages sleeps 4 in two bedrooms. 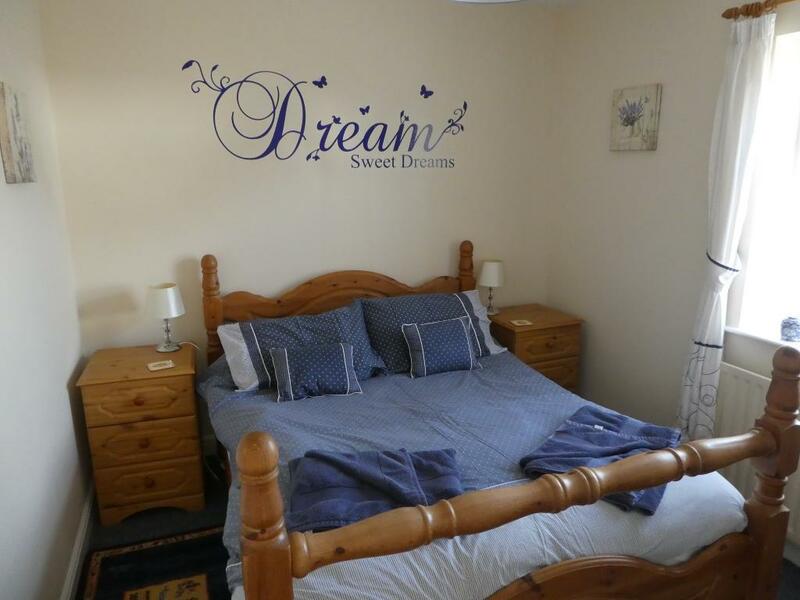 Swallow cottage sleeps 2 in a King size bed. No pets in the B&B, a kennel is available, we do take pets in the self-catering. The same applies for children. 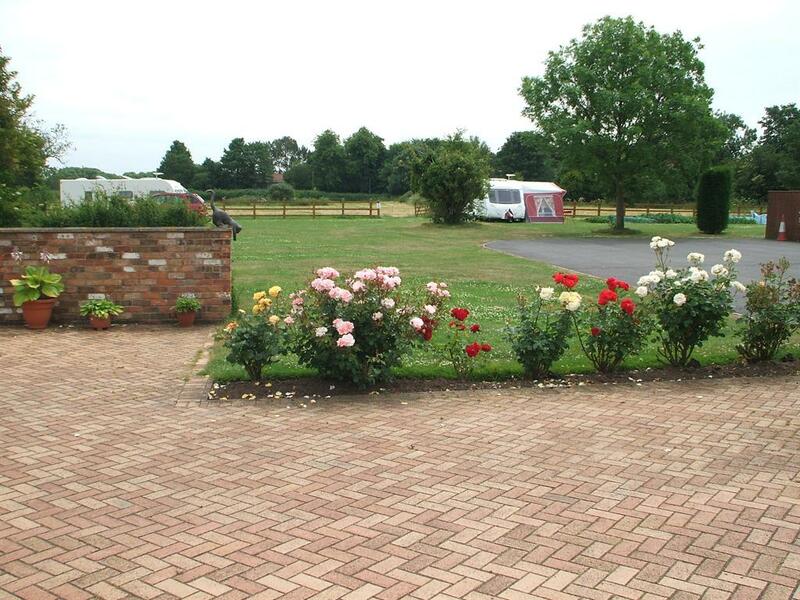 Our B&B & cottages are in the quiet rural village of South Cockerington 5 miles east of Louth. There are no facilities in the village. The nearest shop (co-op) and restaurant / takeaway are 1.5 miles away in Grimoldby. Cuckoo Pheasant and Swallow cottages all have kitchens with ovens, fridges and microwaves. Bathrooms, Bedrooms and Lounges with large LCD TV's. There is wheelchair access into the property. We have a wetroom available in Tawny Owl which is disable friendly, please contact us directly to ensure availability of this room.